VECTOR CARBON is a GPS compass that gives a precise heading information, almost 100% of the time – at all courses. 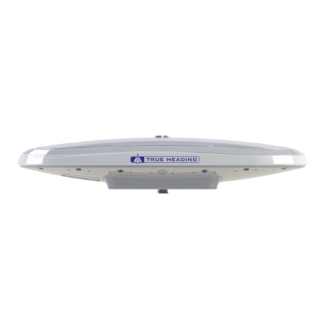 Systems such as radars, autopilots, sonars etc. 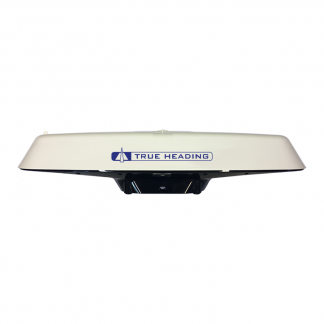 in your boat which depends on compass information will improve its performance significantly. 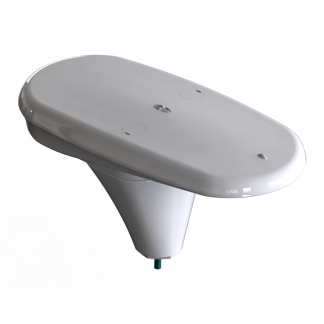 The smart antenna design simplifies installation (NMEA0183 or NMEA2000) and reduces the need for other equipment. 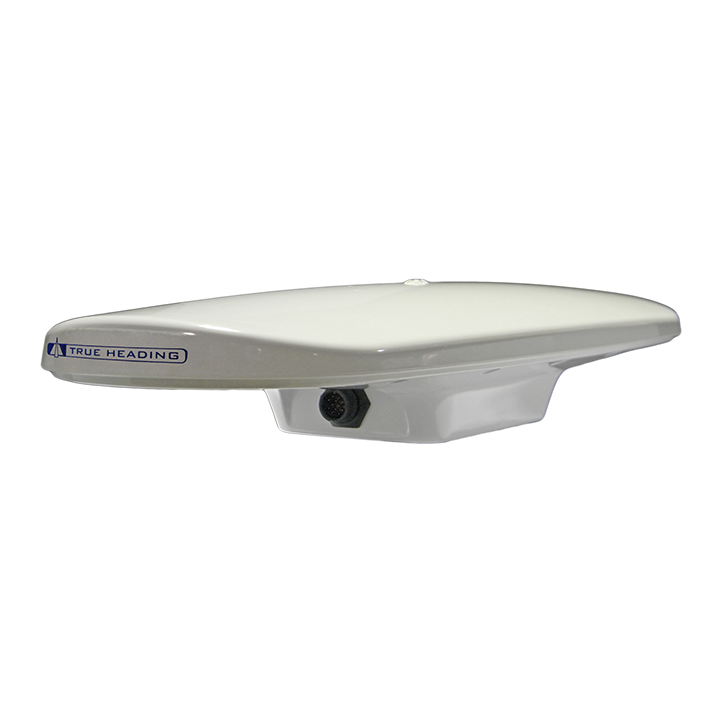 VECTOR CARBON comprises two GPS receivers with integrated antennas and integrated electronics using RTK technology to provide accurate heading data. By using a sophisticated algorithm VECTOR CARBON has a true rate accuracy of +/-1° that is much better than a regular fluxgate compass – but at a similar cost. Taking into consideration that you get high accurate GPS data such as POS, SOG and COG the VECTOR CARBON system is a much better choice than a fluxgate compass with rate sensors! VECTOR CARBON provides updated position information of up to 10 Hz and also heading rate update of up to 10 Hz. It has integrated DGPS capability (WAAS/EGNOS). VECTOR CARBON is equipped with a rate gyro, that supports the unit for quick changes in direction, giving unprecedented accuracy. VECTOR CARBON has a position accuracy of + /-1 m with DGPS.